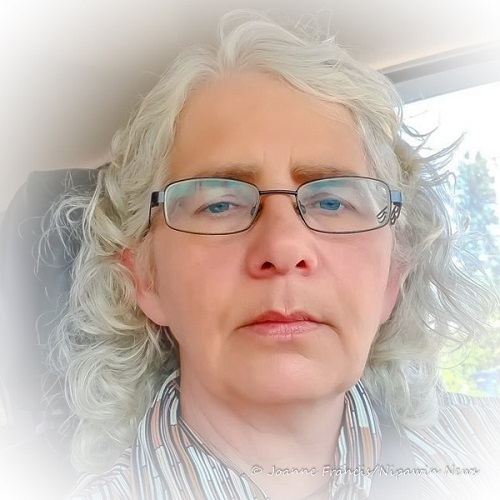 Joanne Francis is the Editor and Journalist for Nipawin News and a member of The Canadian Association of Journalists. Nipawin News is a licensed business operating in the RM of Torch River, Saskatchewan and serves North East Saskatchewan providing Local News to area residents. 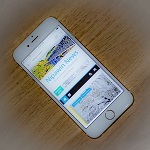 Enter your email address to subscribe to Nipawin News and receive notifications of new posts by email. Get push notifications of new articles on your computer!